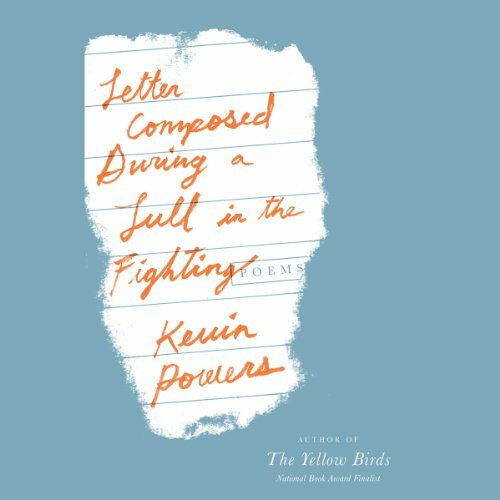 National Book Award finalist, Iraq war veteran, novelist, and poet Kevin Powers creates a deeply affecting portrait of a life shaped by war. Letter Composed During a Lull in the Fighting captures the many moments that comprise a soldier's life: Driving down the Texas highway; waiting for the unknown in the dry Iraq heat; writing a love letter; listening to a mother recount her dreams. Written with evocative language and discernment, Powers' poetry strives to make sense of the war and its echoes through human experience. Just as The Yellow Birds was hailed as the "first literary masterpiece produced by the Iraq war", (Los Angeles Times) this collection will make its mark as a powerful, enduring work. By Audio Book Contractors, Inc.